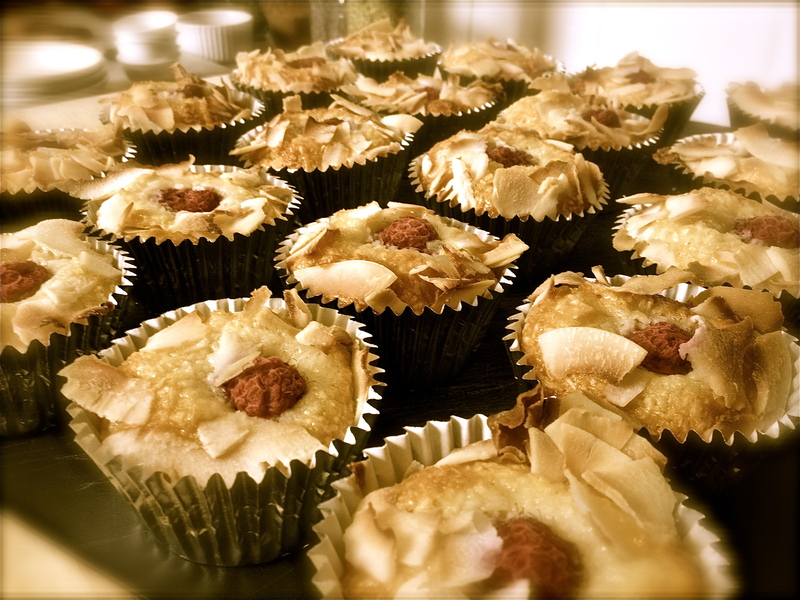 (Left) Coconut and Raspberry Bakewells – These Bakewells have a wonderful caramel-type texture with a burst of fresh raspberry in the centre. 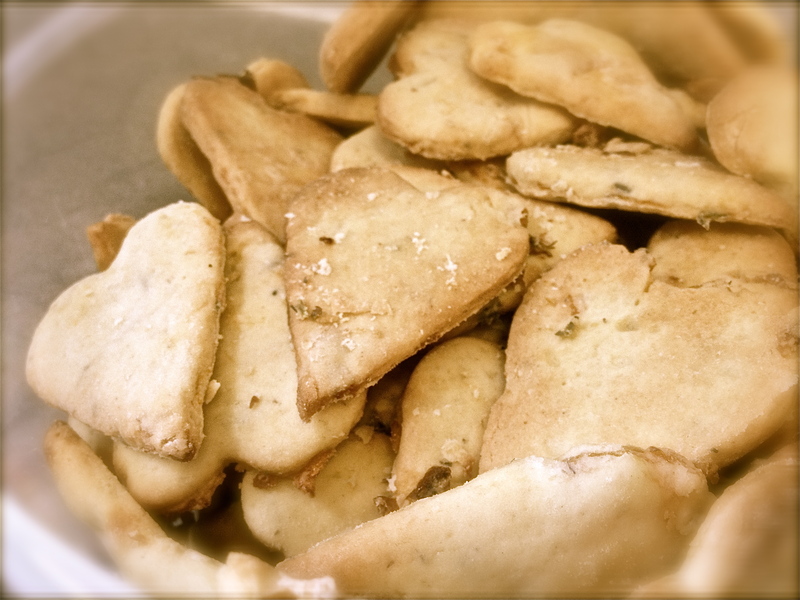 Be warned, they are addictive… They are low-gluten or can be made gluten-free on request. £1.50 each. (Right) Carolina’s Marvellous Meringues – Enormously popular, Carolina’s meringues are available in a variety of flavours. 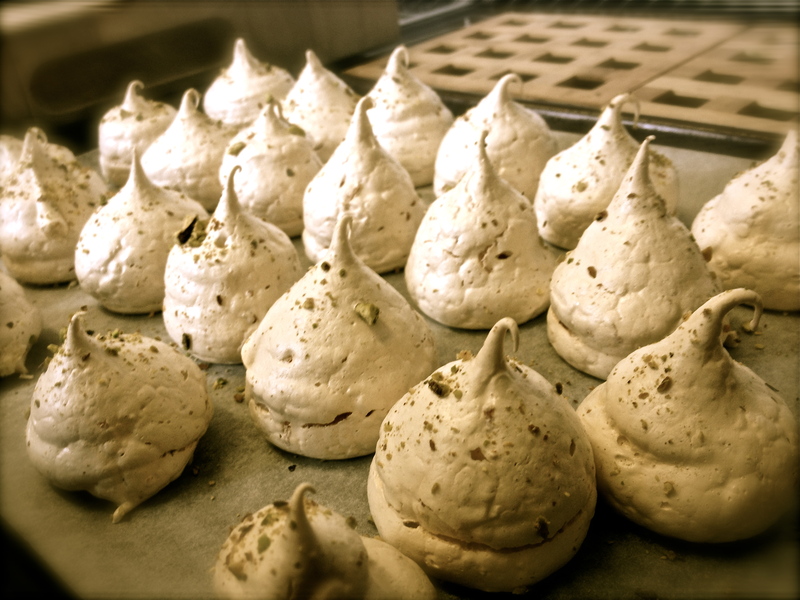 Choose from orange and pistachio (pictured), raspberry, lemon, chocolate or lavender. £1.50 for a large one, £5 a bag, £10 a box. (Left) Marsala-drizzled Apricot, Lavender and Honey Cakes – These delicious bites are wonderfully fragrant and have more than a touch of Provence about them. £1.50 each. (Right) Caro’s Nibs – Nibble or nosh, it’s up to you. These gluten-free, vegan and sugar-free mouthfuls sound virtuous but taste delightfully naughty. Made with 70% cocoa solids chocolate, coconut oil, cashew and almond nuts and cocoa nibs. £1.50 each. (Left) Apricot and Lavender Biscuit Hearts – Crisp, aromatic bites with the flavour of apricot and the scent of lavender. £3 a bag. 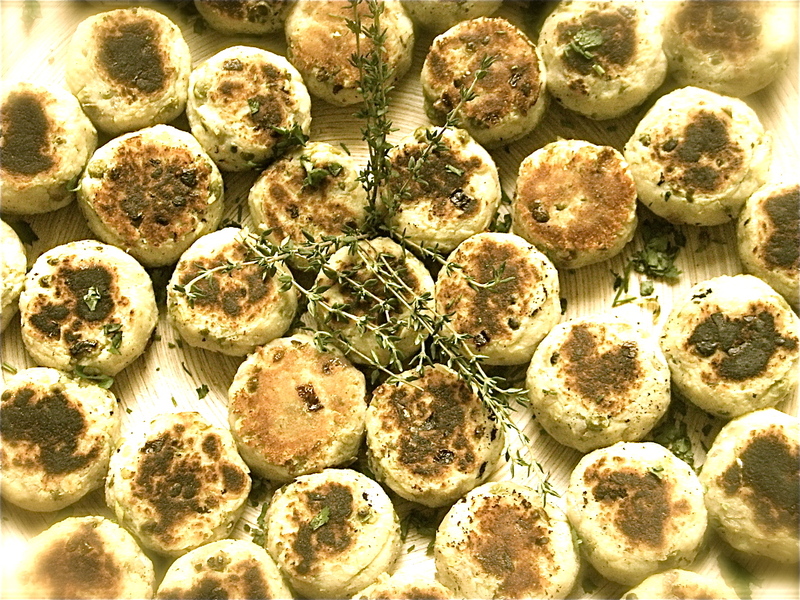 (Right) Spiced Potato Cakes – Crisp on the outside and beautifully soft-centred, these delicious potato cakes are flavoured with fresh herbs and spice. Perfect for any meal or party. £1.50 each.